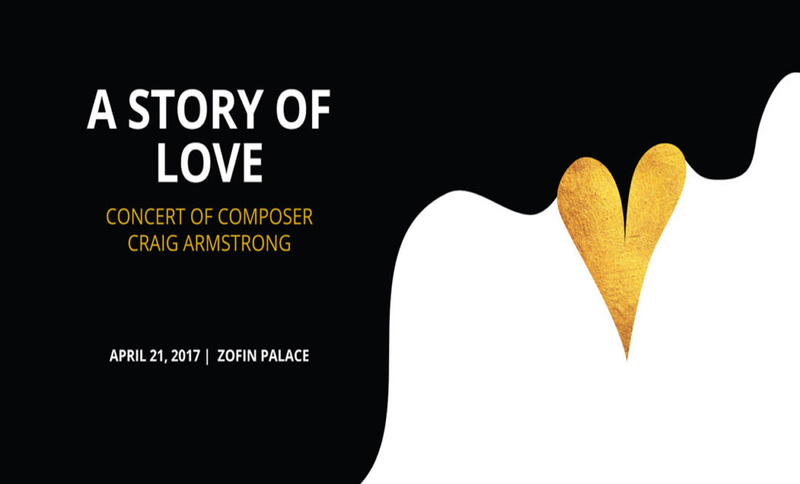 The Film Music Prague 2017 Festival is presenting a concert of Craig Armstrong’s music. A Story Of Love will be a very special night gala in the Zofin Palace. The program will include music from Moulin Rouge, The Great Gatsby, Love Actually as well as excerpts from World Trade Center, Victor Frankenstein and Elizabeth: The Golden Age. Program is subject to change.